This lecture will discuss how the Housing Bureau for Seniors at Michigan Medicine can help older adults make housing and health care choices whether staying in their own home or moving into new living arrangement. Learn the assessment tools used to evaluate housing and health care alternatives that take into consideration such factors as personal values, need for care, safety, privacy, social connections and transportation, as well as affordability. 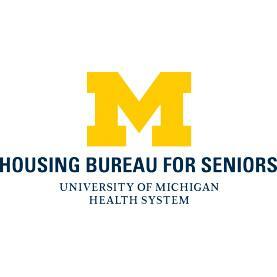 This program is part 2 of a 3 part series presented by the Housing Bureau for Seniors at Michigan Medicine. 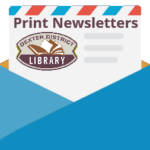 Part 3: Managing Relationships: Lessons Learned From HomeShare will be on Friday, March 22, 10:00 a.m. Register at the Adult Service Desk or call 734-426-4477.